A new spin on the childhood classic, these are healthy chocolate crackles are just as delicious and much better for you. 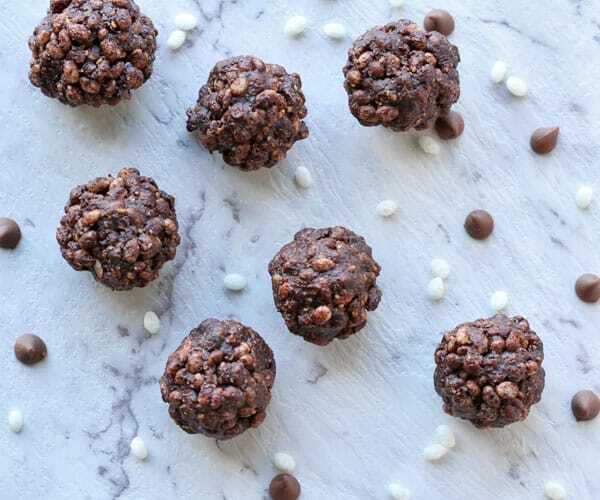 These are vegan, gluten free and made with 7 everyday ingredients. 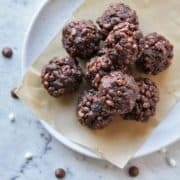 Chocolate crackles are a retro Australian childhood favourite that date back all the way to the 1930’s! They were a MUST at birthday parties when I was growing up (along with fairy bread) and I was known to eat my fair share. These days I don’t have the stomach for the traditional crackles. For those who didn’t grow up with them – they are made with a block of copha (vegetable shortening), icing sugar, cocoa powder, coconut and rice bubbles/krispies. Far from good for you ingredients and they are almost sickly sweet. So I decided to make my own healthy version that we could all enjoy. These are so delicious you are going to find it hard to stop at just one. But then again, why would you want to! Chances are you already have most of these ingredients in your pantry now, so why not whip up a batch for dessert tonight? Peanut Butter – OR you can use almond butter if you’d prefer. Cocoa Powder – OR you can use cacao powder if you’d prefer. Rice Malt / Brown Rice Syrup – OR you can use honey or maple syrup if you’d prefer. Combine all the ingredients in a bowl and mix until combined. Roll the mixture into small balls (approx. 1 tbsp of mixture for each) and place on a baking tray. Place the baking tray in the fridge for an hour to let the balls set. 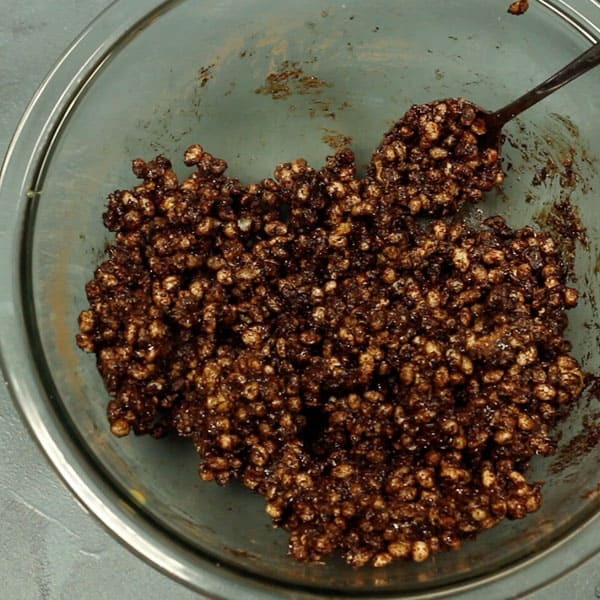 Place chocolate crackles in an airtight container and store in the fridge for up to a week. You need drippy peanut butter to act as a binder in the mixture. If your peanut butter isn’t drippy, melt it in the microwave or soften in a saucepan over the stove. Wet your hands a little before rolling the balls to stop the mixture sticking to your hands. You can easily turn this into a slice by placing the mixture in a square cake tin and cutting into squares after it sets. You could also pop the mixture into little cupcake cases like the originals. 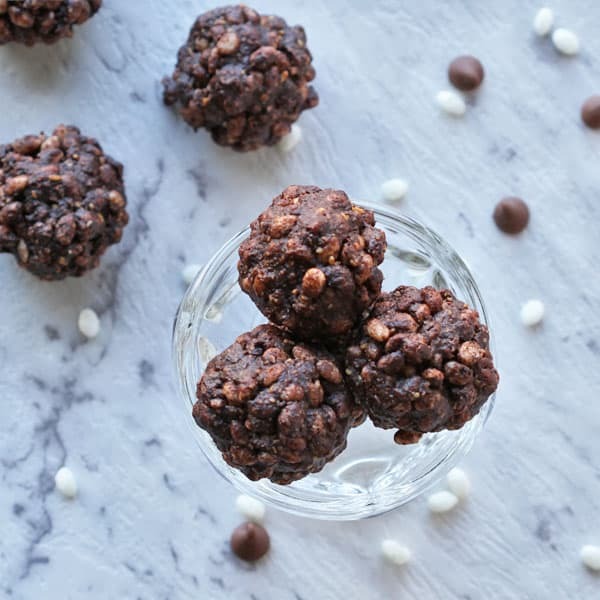 If you’ve tried these Healthy Chocolate Crackles I’d love to hear how you enjoyed them! Pop a comment and a star rating below! You can also FOLLOW ME on FACEBOOK, INSTAGRAM and PINTEREST. 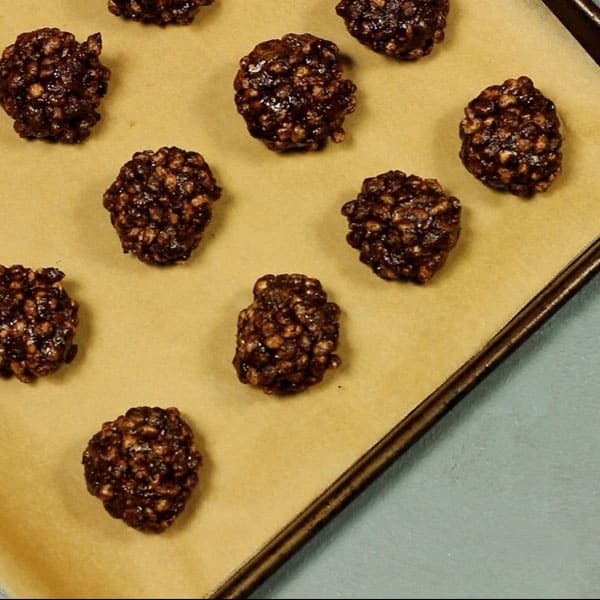 A new spin on the childhood classic, these healthy chocolate crackles are just as delicious and much better for you. 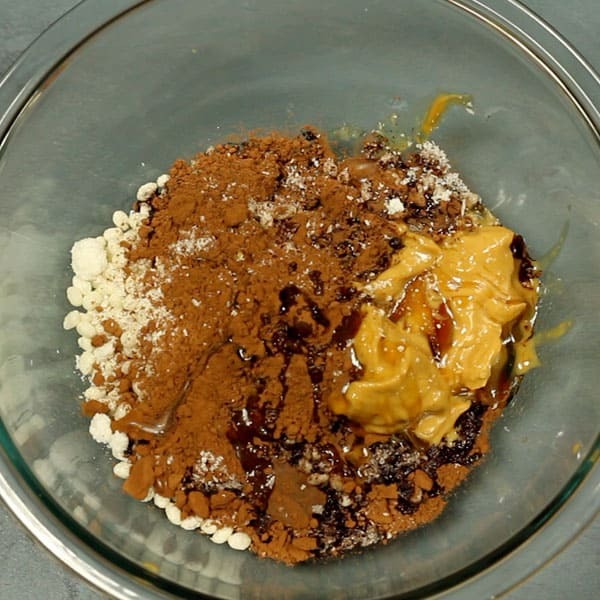 Combine all ingredients in a bowl and mix until combined. Roll mixture into small balls (approx. 1 tbsp of mixture for each) and place on a baking tray. Pop the baking tray in the fridge for an hour to let the balls set. Peanut Butter - You can use almond butter if you'd prefer. Cocoa Powder - You can use cacao powder if you'd prefer. Rice Malt / Brown Rice Syrup - You can use honey or maple syrup if you'd prefer. You need drippy peanut butter to act as a binder in the mixture. If your peanut butter isn't drippy, melt it in the microwave or soften in a saucepan over the stove. Recipe first published July 3, 2018. Last updated March 29, 2019 with more tips and photos - no changes to the recipe. Nutrition is a rough estimate from a nutrition calculator based on one chocolate crackle. Yum!! These look good and innovative. I’m so glad to hear you enjoyed them Polly! Never had cackles before, but damn, do they sound good 🙂 Can imagine they gave all of the kids an immense sugar rush lol. Oh yes they did haha!